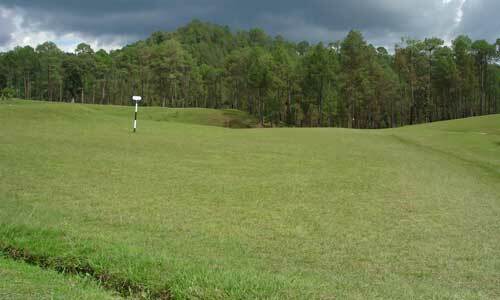 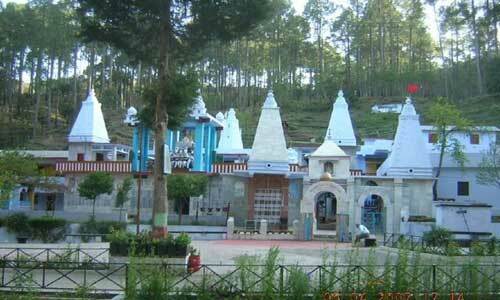 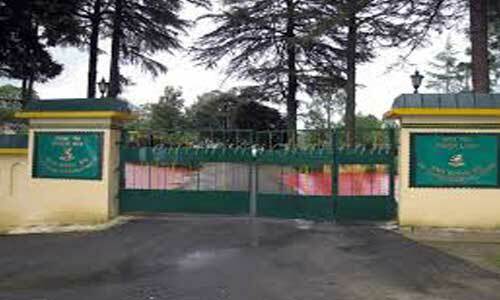 The small town Kalika nearby Ranikhet is known for its golf course and the famous Kalika temple.The Kalika temple is devoted to Goddess Kali and many devotees visit here to offer their prayers. 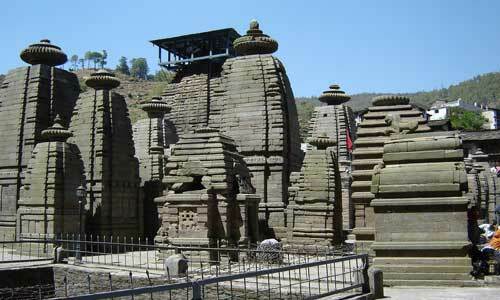 Binsar Mahadev temple is famous for its archeological significance, being an ancient construction of 9th century. 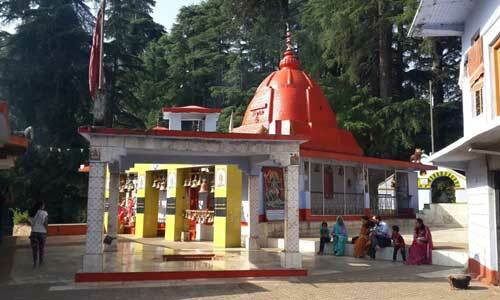 It is believed to be constructed in just one day. 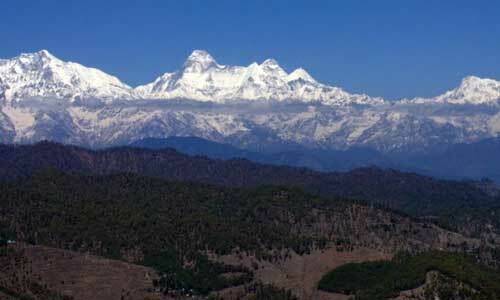 Kausani is located in the picturesque Kumaon hills of Uttarakhand. 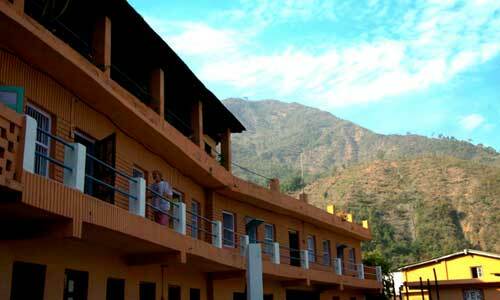 Situated at 6,075 ft above sea level, this small and peaceful hill-station is known for its unspoilt natural beauty and 300 km-wide views of the Himalayan snow-peaks. 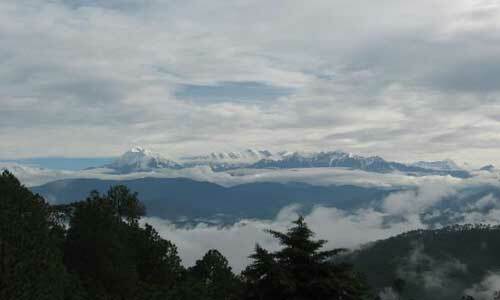 Walk through the core area of the Binsar Sanctuary with guides on trails through dense forest filed with over two hundred species of resident and migratory birds and wild life such as leopard, barking deer, ghoral, wild boar, pine marten fox, porcupine and langoor Monkey.